You can calculate your Kilowatt Hour costs for lighting from your energy bill summary based on a simple formula. Survey your home or business and calculate each lighting fixture power output in kWh and cost associated with them per month. In most cases, the power company will penalize you for using power during peak months and peak hours. Read on to find out how to calculate kWh used for lighting throughout your home or business. You can calculate how much this single light bulb cost you on your bill. 16.2 kWh x $0.141509 = $2.292446 or about $2.29 used by the light bulb in a 30 day period. When you are breaking down the cost of your lighting, remember to count all light bulbs if you have a light fixture with multiple light bulbs. Example: A fixture has 5 light bulbs that produce 60 watts. 5 x 60 = 300 watts total for the fixture You can plug this into Step 2 and Step 3 to calculate the kWh use and cost for the total light fixture. Shaun Juan worked in sales for 10 years before writing full time. He has published articles in Brighthub, Demand Studios, and eHow. He obtained his Bachelor of Science degree in psychology in 2003. Juan, Shaun. 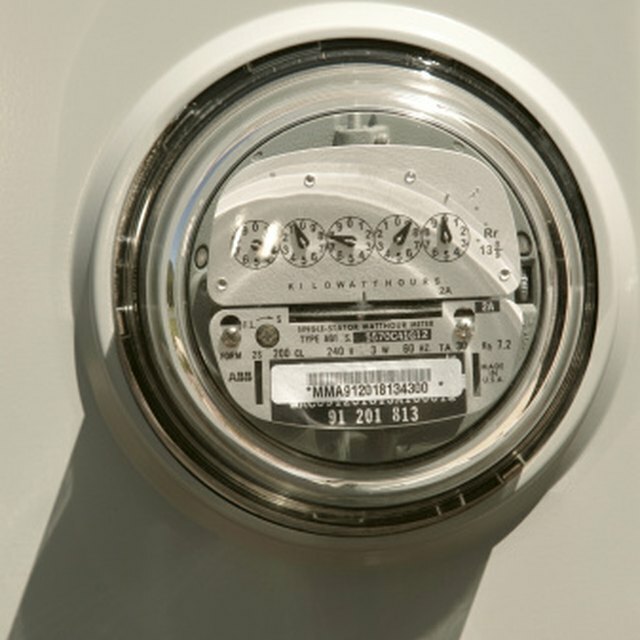 "How to Calculate kWh for Lighting." Sciencing, https://sciencing.com/how-to-calculate-kwh-for-lighting-12195286.html. 26 September 2017.